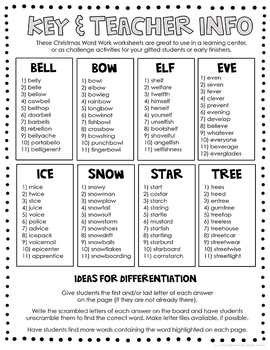 Need Christmas vocabulary activities for the month of December? 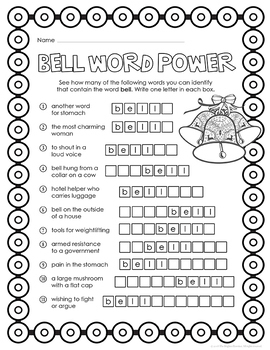 These word work pages are a perfect challenge for your students. 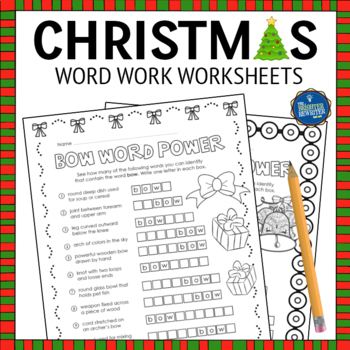 The goal is to identify words using definitions and the letters of a short Christmas or winter-themed word contained inside. This is a higher level thinking activity, so suggestions for differentiation are also included. When the word work is done, students can also color the borders, letters, and pictures. Great for a learning center or for early finishers! Check out the preview to see all of the included words and pages. I'd appreciate your purchase, rating, and feedback.